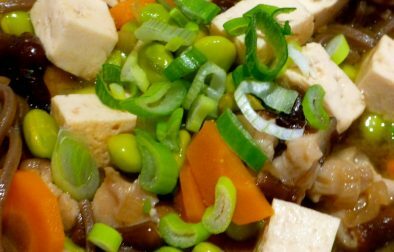 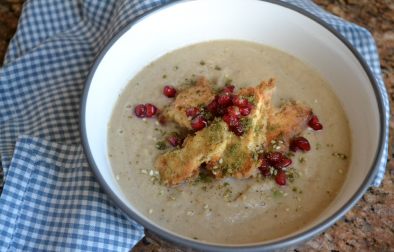 A superfoods soup from Claire Bril-Berson containing oodles of protein, vitamins and minerals. 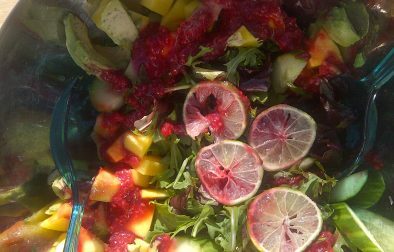 A tasty and nutritious salad from FoodCycle with a mix of sharp flavours. 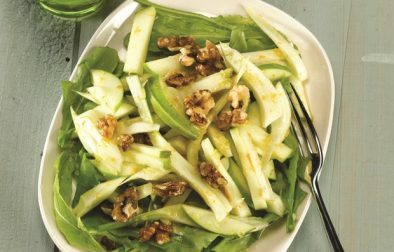 A stunning salad from the ‘Canada’ chapter of ‘The Adventurous Vegetarian’. 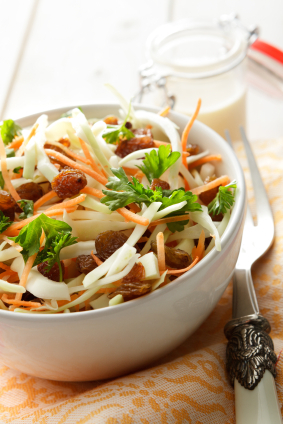 Packed with vitamins, this is a fresh and colourful salad, perfect as part of a mezze plate. 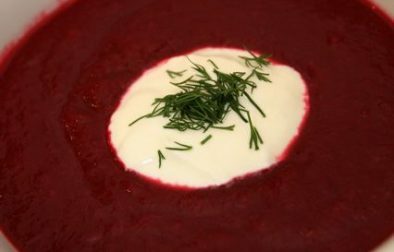 An Ashkenazi favourite – this Borsht soup utilises the ‘super food’ beetroot. 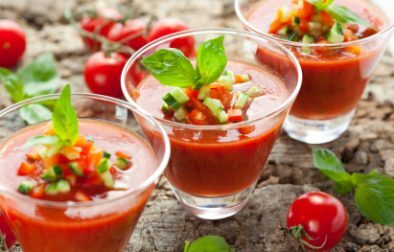 A fresh, tomato-based vegetarian soup traditionally served cold and perfect for summer! 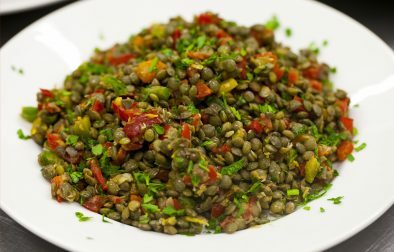 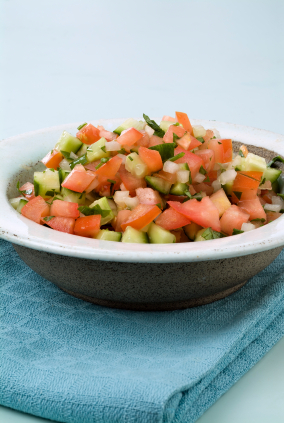 Light and fresh, classic Israeli salad is perfect as a side dish or with falafel and hummus in pita bread. 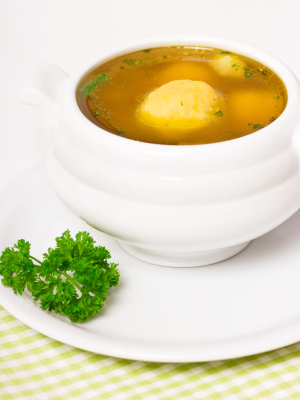 An alternative to the traditional version, this is a warm and comforting soup – ‘Jewish penicillin’!